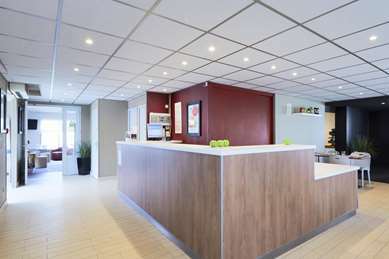 A 3-star hotel recently renovated and open all year round! 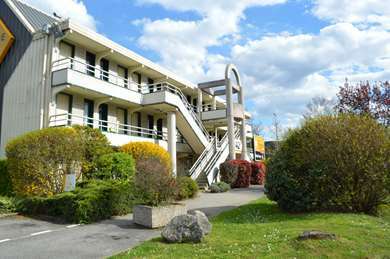 Very easily accessed from motorways A 43 and A 41, it is located in the municipality of La Motte Servolex, 5 km from the historic centre of Chambery. Offering a strategic location between lakes and mountains in the heart of Savoy, it is ideal for business trips, family holidays and leisure. 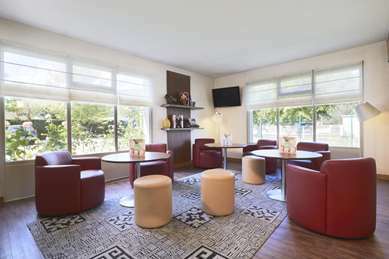 There is free Wi-Fi. 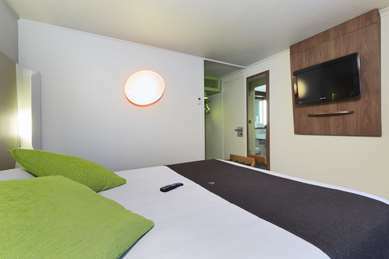 Our 53 completely renovated rooms offer a contemporary interior. 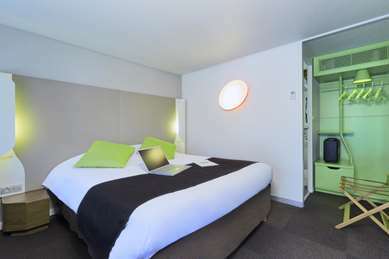 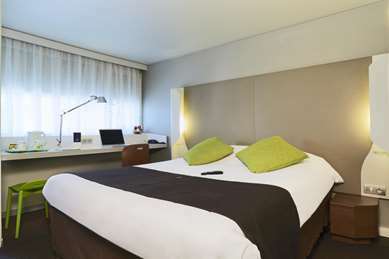 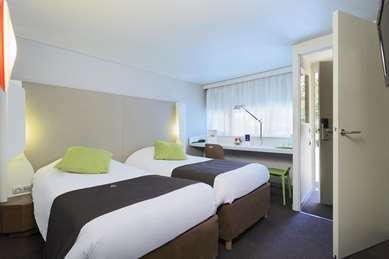 Air-conditioned and very bright, the rooms provide quality services, chic bedding and a 108 cm television. 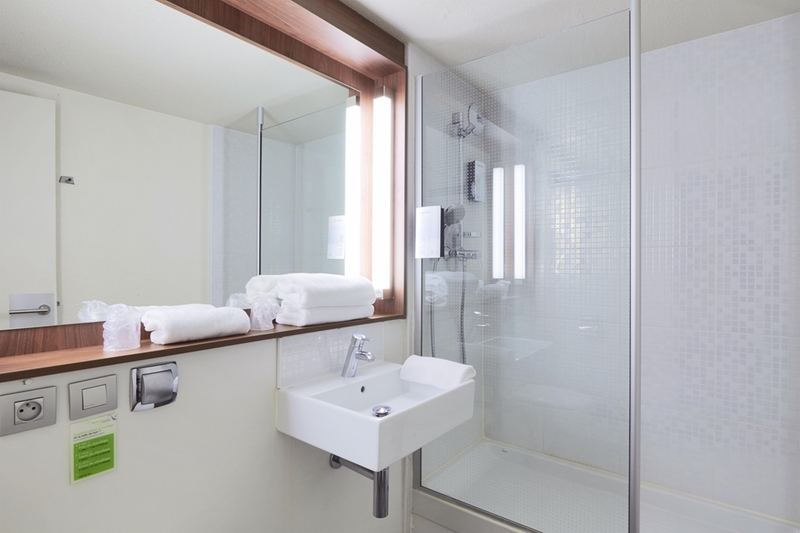 All remodelled bathrooms feature large walk-in showers. 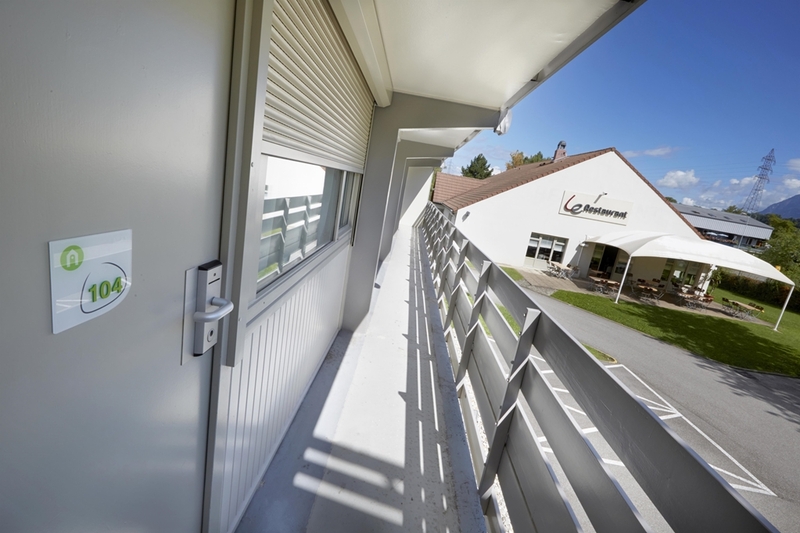 The hotel is accessible to guests of reduced mobility, and has 2 rooms adapted accordingly. 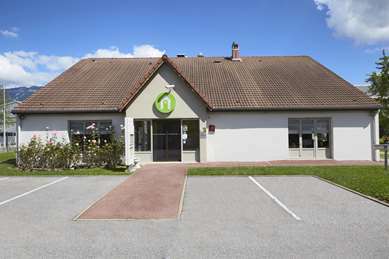 The Chambery Campanile restaurant serves French cuisine and delicious regional specialties. 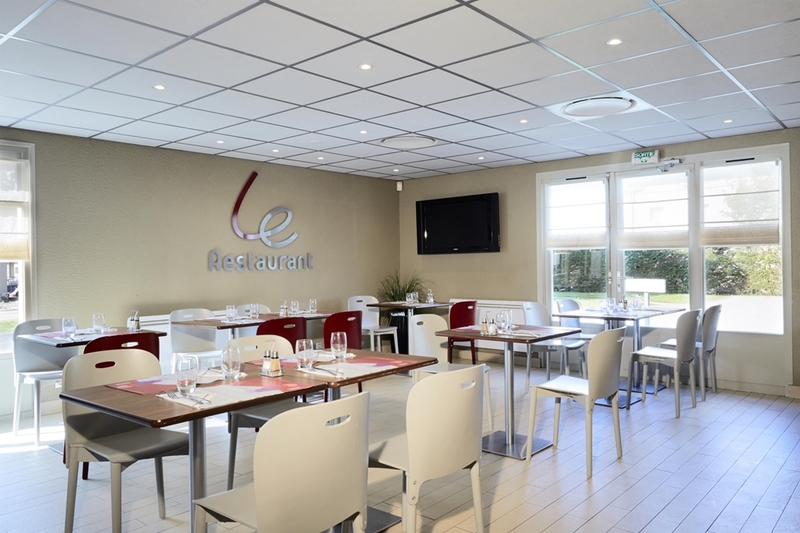 The balanced menu changes with the seasons. 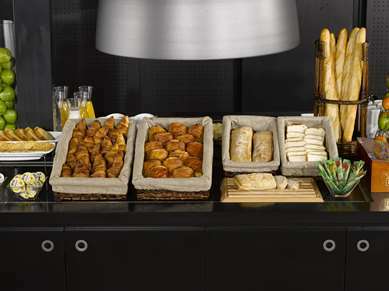 Many choices and big buffets are available for lunch and dinner. 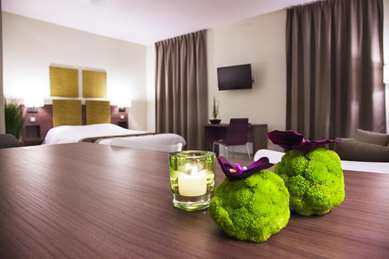 To showcase the produce of the region, we regularly organise gastronomic events in partnership with local producers. 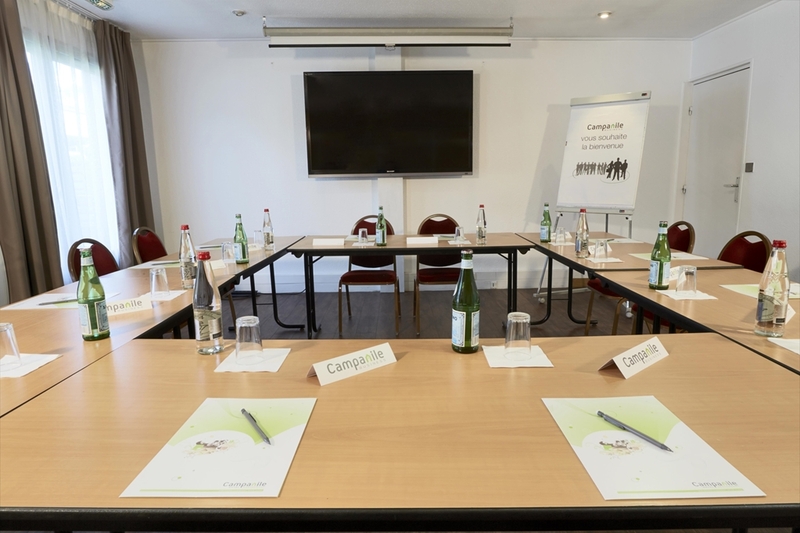 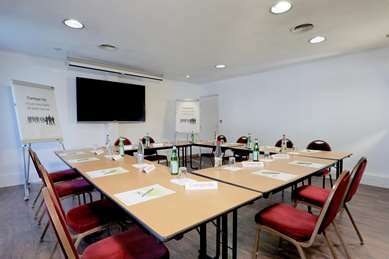 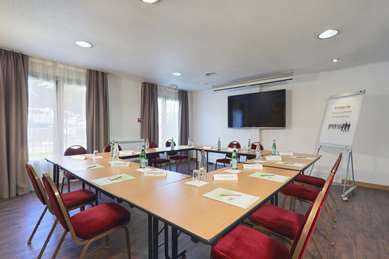 Hotel Campanile Chambery features a meeting room equipped with Wi-Fi for up to 45 people. 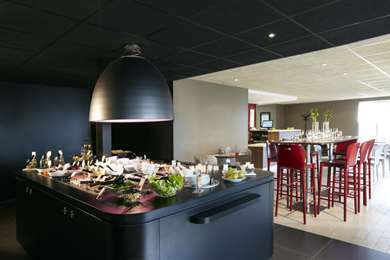 Welcome coffee is offered as a bonus, and we can organise business lunches and cocktail parties to accompany your event. 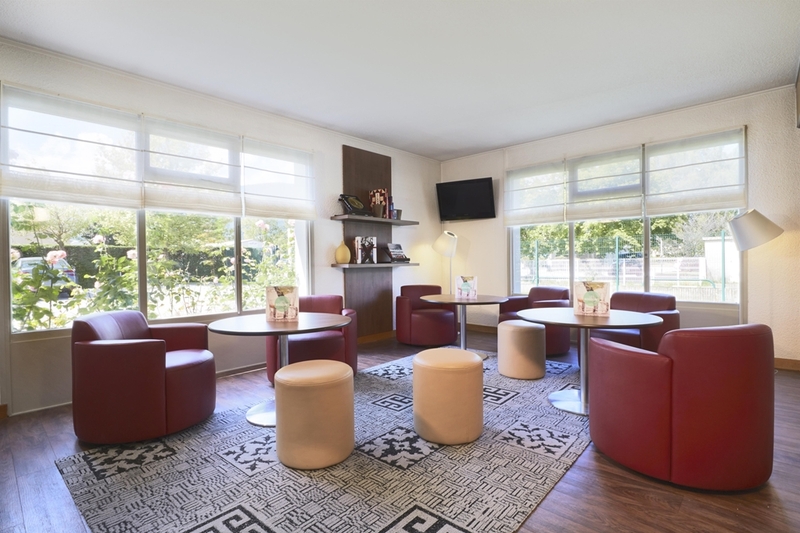 We have 53 air-conditioned rooms, two of which are accessible for guests with reduced mobility. 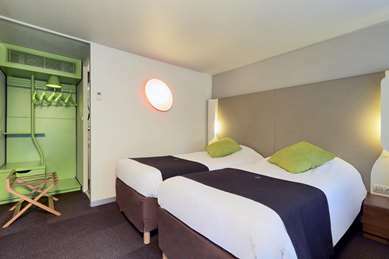 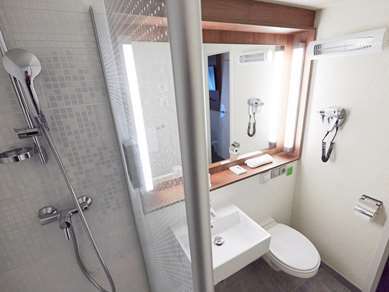 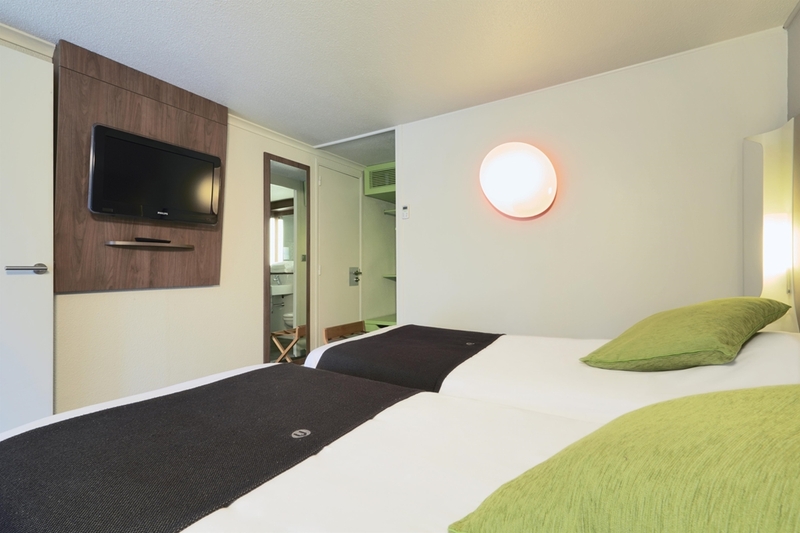 All rooms feature top-of-the-range bedding, bathroom with shower, hair-dryer, flat-screen television with satellite channels and Canal + and BeIN Sports, free Wi-Fi and welcome tray with kettle, tea, coffee and biscuits. From 6:30 a.m. to 9:00 a.m. (from 7:00a.m. to 10:00 a.m. at the week-end), enjoy a balanced buffet breakfast: tea, coffee, fresh fruit juice, cereal, pastry, breakfast meat, yogurt and fruit salad. Campanile de Chambéry offers regional, traditional, light or family-style cuisine.